KUWAIT: Kuwaiti voters who visit polling stations tomorrow to vote in the 2016 parliamentary elections are requested to bring their original citizenship cards to be stamped by the judge according to the law in this regard. 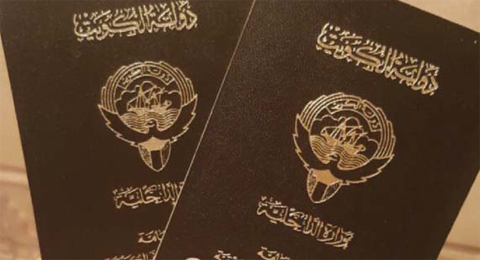 Every Kuwaiti who has lost his or her citizenship card can obtain a temporary one for a single day use on the polling day. The Interior Ministry has completed all its administrative and security preparations ahead of the upcoming elections slated for November 26.